done to the open-air stadium and its stands. Much would depend on whether the drainage system was badly damaged. 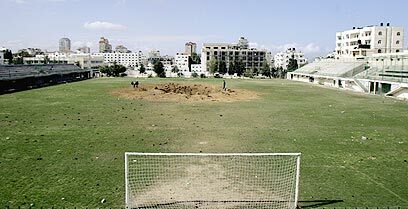 See all talkbacks "FIFA to fund Gaza soccer field repair"